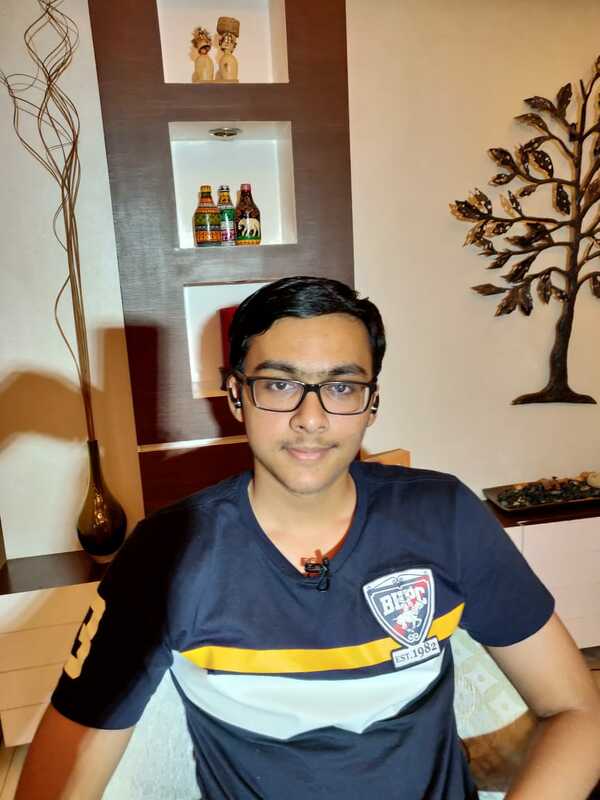 Nishant Chaturvedi...: Nationalist CBSE topper but a warning of brain drain? Nationalist CBSE topper but a warning of brain drain? Wow 10th board CBSE results are out and four students managed to score 499 marks out of 500. I'm sure you will think this is not possible but in India anything is possible because this country has given birth to geniuses like Aryabhata, Chanakya, Swami Vivekanand, Sarvepalli Radhakrishnan, Brahmagupta, Srinivasa Ramanujan and many others. Can Prakhar Mittal be part of the same galaxy as the ones mentioned above? Prakhar scored 499 marks out of 500 in this year's 10th board CBSE exams. I spoke to him to find out the reasons for his success, his future plans, his apprehensions and his expectations, yes after this amazing result he has the right to expect from our institutions and from the state. Isn't it funny that somehow we only expect students to perform but after they do well, we take their achievements for granted! Is it not the responsibility of the state to take care of these best performing assets? As a country don't we owe to invest more in them? They have proved their intent and worth, now the nation needs to prove if we deserve these stars! Prakhar's family was contemplating his future plan for last 5 to 6 month, if he should be going abroad after 10th class, 12th class or after his graduation. When I spoke to him he was clear that he wants to pursue 'Robotics' and after 10th class he is not keen to go abroad because as per him post class 10th, the educational institutes in the west emphasise more on leadership, community and managerial skills but he yearns for more academically driven approach, which is there in Indian educational system. But the warning ‘brain drain’ call was when he mentioned that for his post-graduation he might go abroad. To my surprise his father's reply made me think, what is the state doing to save, nourish and use this bright talent? Prakhar's father Mr Nitin Agarwal said “we don't want our son to go abroad, the entire world is turning introvert, we are nationalist, we want our son to serve the country, we want his talent to be used for the country but what can we do when there are only few stereotype career options in this country, there is nobody to guide us beyond those options”. This is exactly where the educational system and the state structure in western countries score above us. Young talent is picked up from a tender age and then groomed to serve the country. There are multiple examples in the field of sports & academics where kids with special talents become the responsibility of the state. No wonder they end up winning laurels at Olympics, Nobel Prize & Oscars to name a few. I hope and pray that this country keeps track and nourish Prakhar's brilliance, and treats him like an asset for this country’s growth and development.